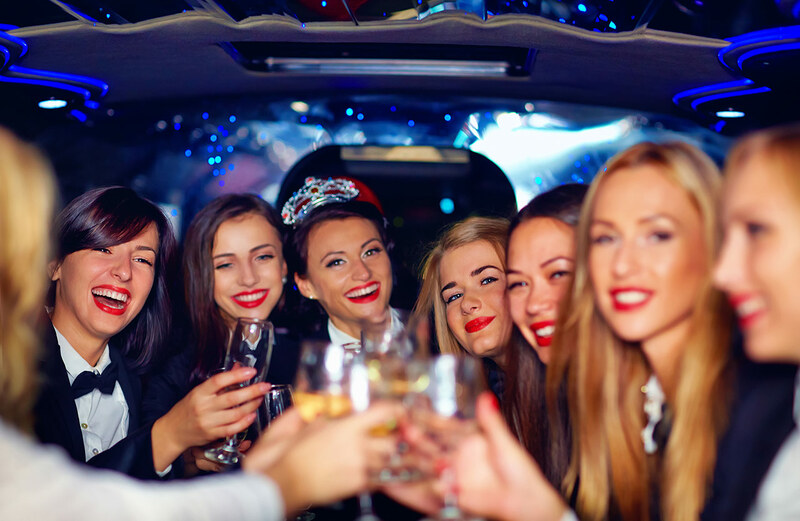 Our wine tour package is sure to impress. 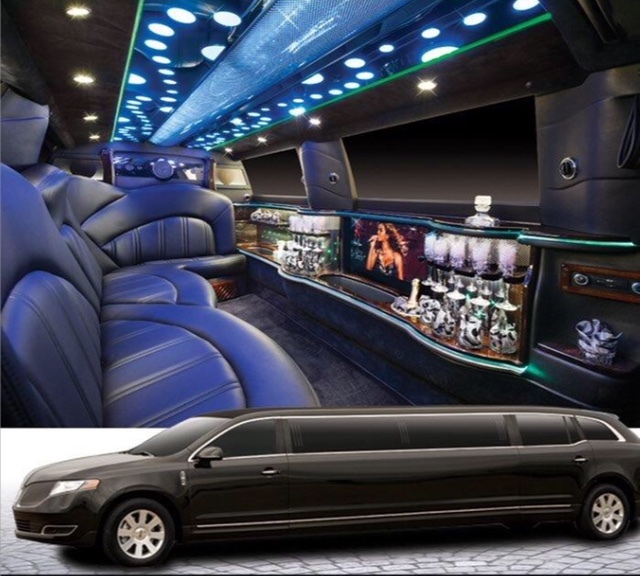 Get your group together for a fantastic day, as our chauffeur takes you through Niagara’s renowned wineries. 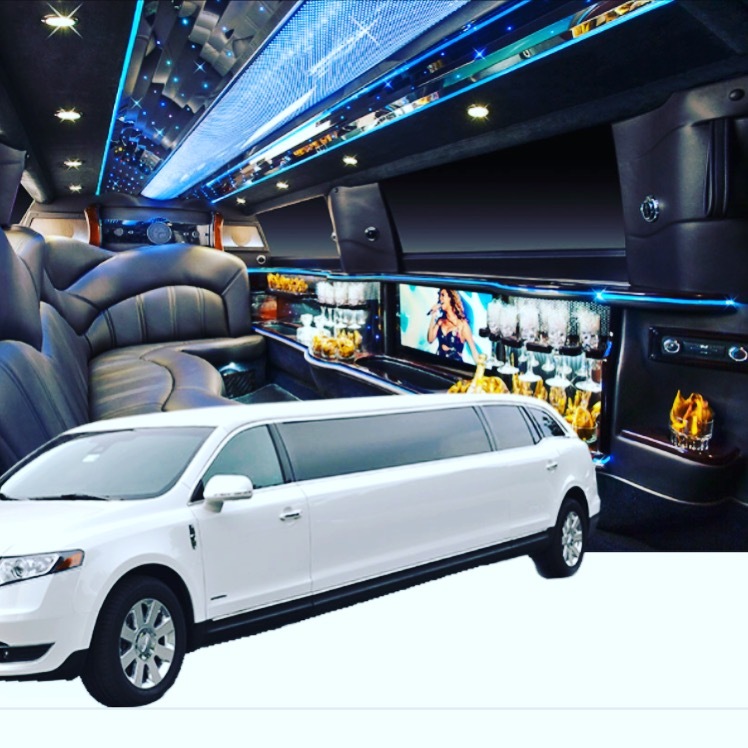 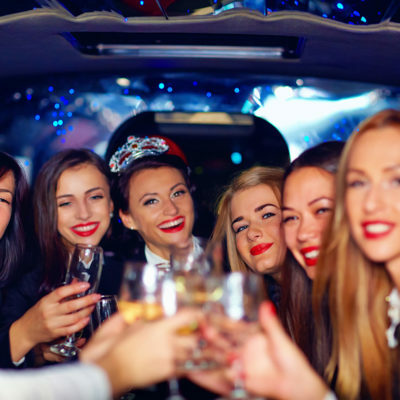 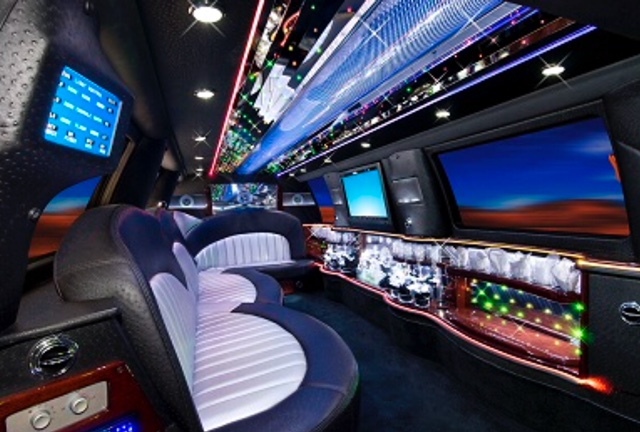 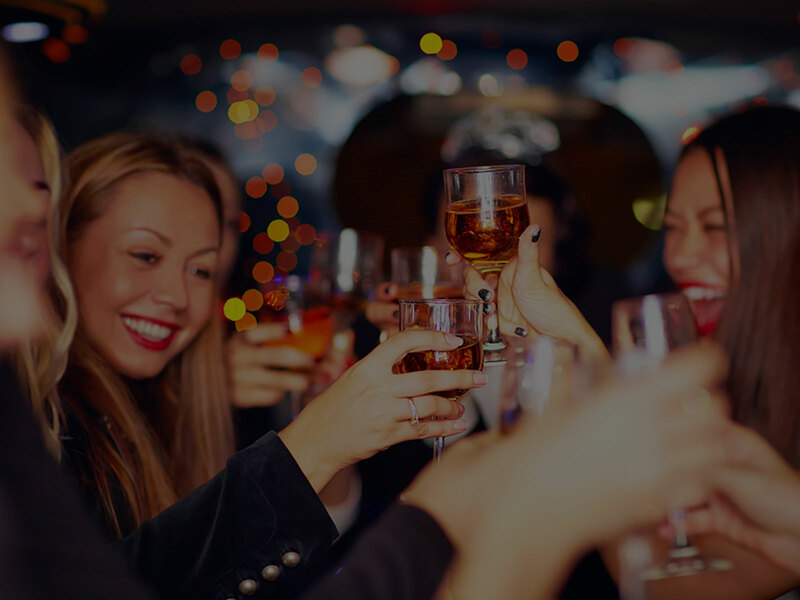 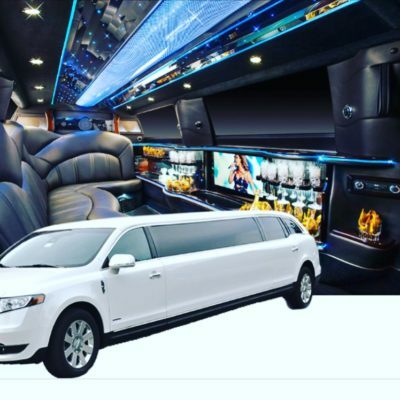 Renting a limo for your wine tour event is not only about making you feel stylish and special, it will also keep you and your party safe, so that you can focus on what’s important!